"... their best: melodic, literate, compellingly sung ... A." 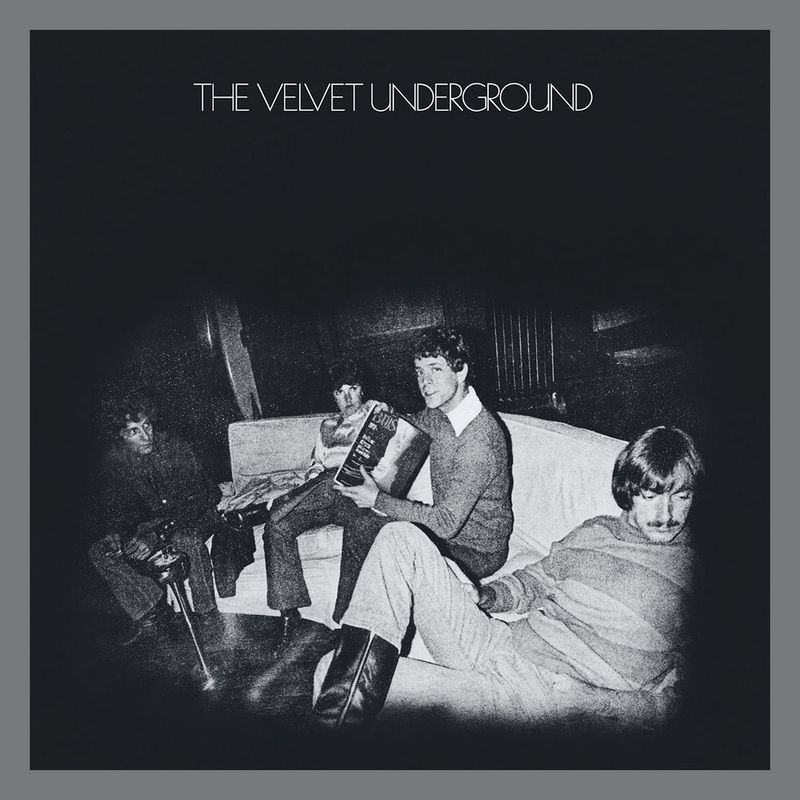 “... a stunning turnaround ... every song is a classic ... 10 tracks of mostly warm, explicit sympathy and optimism, expressed with melodic clarity, set in gleaming double guitar jangle and near-whispered balladry ... tender harmonies and overlapping, lacelike guitar patterns recall the intimate Nico ballads on the first album ..."
The Velvet Underground's self-titled third record, released in 1969, marks the band's first album without founding member John Cale. Cale's departure dramatically affected the sound of the band here: less experimental, with an emphasis on mellow, acoustic, almost folk material, the album surprised fans while critics raved. The Velvet Underground has been included on many lists of all-time greatest albums and is considered one of the band's best. This deluxe edition includes 12 songs recorded live at The Matrix in San Francisco in November 1969. "I really didn’t think we should make another White Light/White Heat. I thought it would be a terrible mistake ... we had to demonstrate the other side of us. Otherwise, we would become this one dimensional thing and that had to be avoided at all costs."